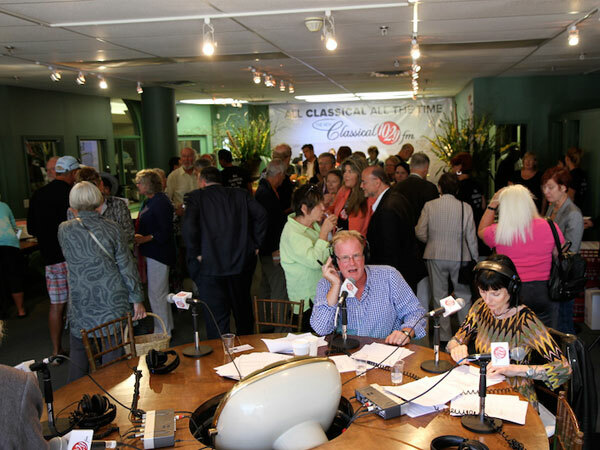 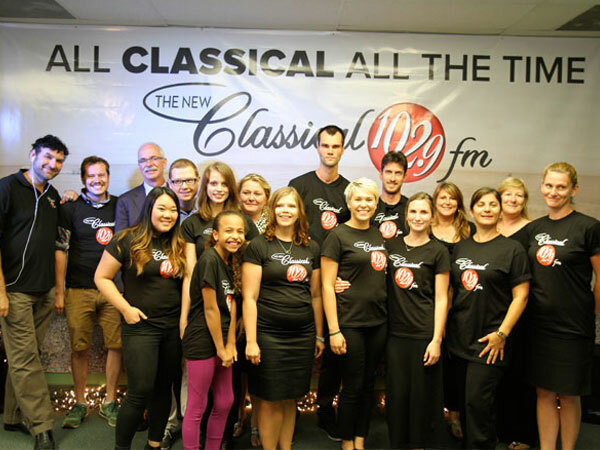 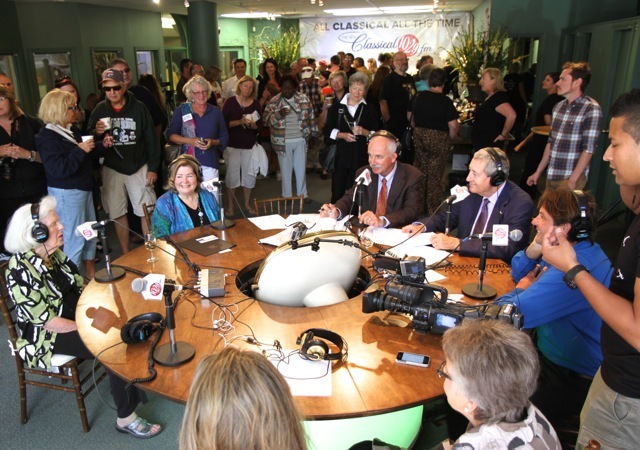 The New Classical 102.9 FM Has Officially Launched! 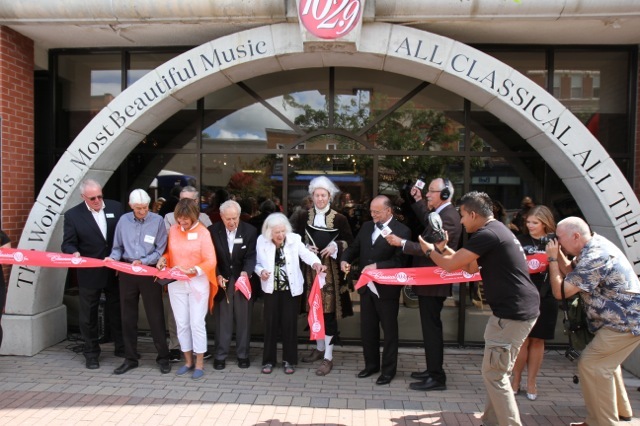 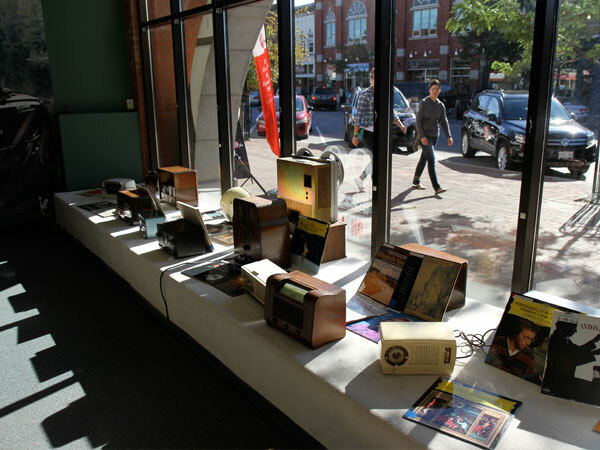 On Saturday, September 6th the town of Collingwood became the epicentre of arts and culture in the Georgian Triangle. 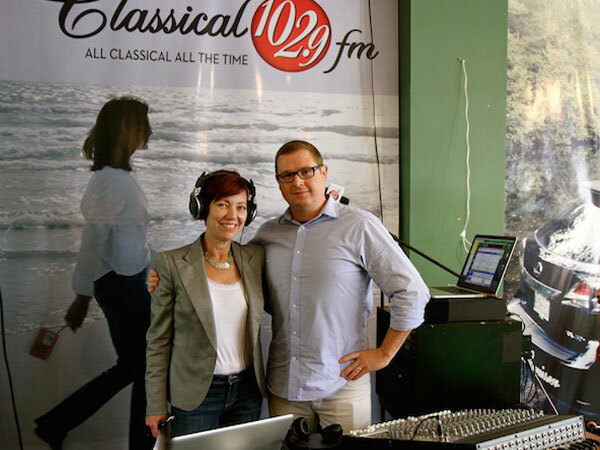 Towns like Creemore, Stayner, Wasaga Beach, Collingwood, the Town of the Blue Mountains, Clarksburg, Thornbury, Meaford, Owen Sound, Barrie, Midland, Penetanguishene, and Gravenhurst can now listen to the world’s most beautiful music in the world’s most beautiful setting. 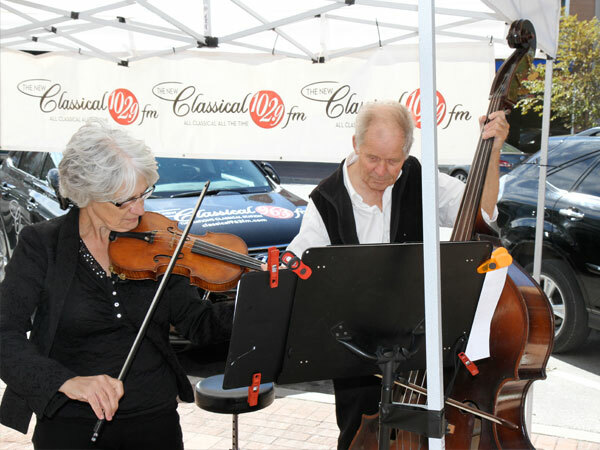 Classical music enthusiasts, well wishers and local dignitaries gathered at the official launch event to celebrate the new radio station. 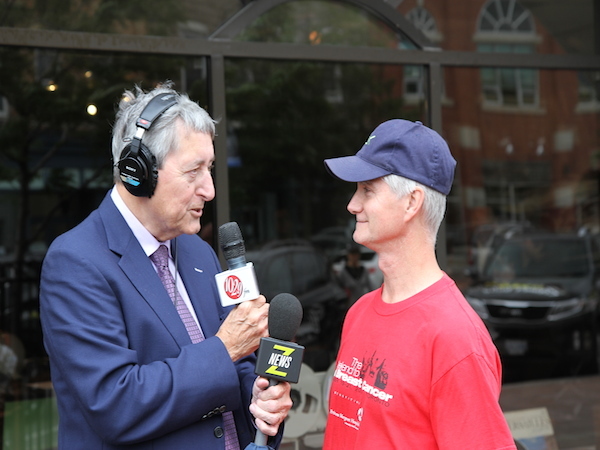 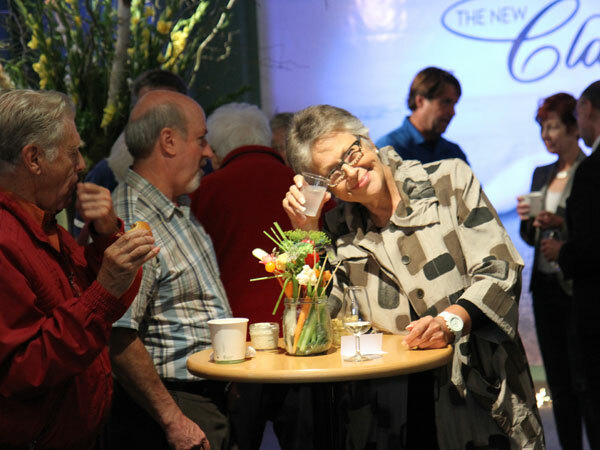 Also on hand were a number of influential artists and business people: Major General Richard Rohmer, Collingwood Mayor Sandra Cooper, the Mayor of the Town of the Blue Mountains Ellen Anderson, and Michael Hancock from Side Launch Brewing Company.